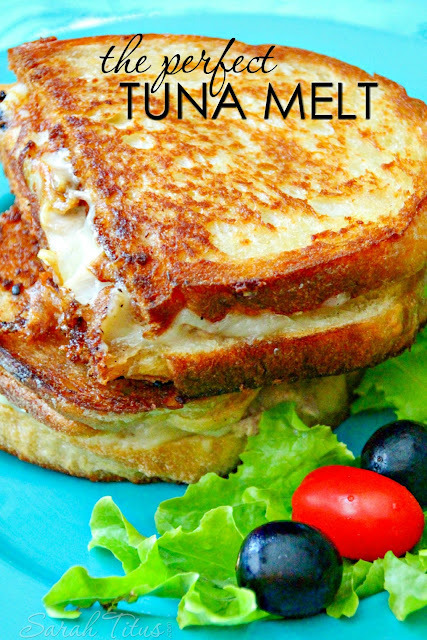 This tuna melt was AMAZING!!! The tuna salad had perfect flavor. I was nervous about onion in tuna but it was delicious. We used both Swiss and cheddar cheese and it tasted just like the sandwiches served right here at diners in the Garden State (I am from NJ)! Serve it up with chips and a dill pickle for a super-tasty meal. The tuna salad is delicious enough to be eaten by itself! Preheat oven to 400 degrees. Prepare baking sheet with parchment paper. Drain water from tuna and place tuna in mixing bowl. Stir up to break chunks apart. Add diced celery and onions, celery seed, dill seed, dried parsley, salt and pepper to bowl. Mix well. Add olive oil and mayo to tuna and stir until well combined. Slice english muffins in half. 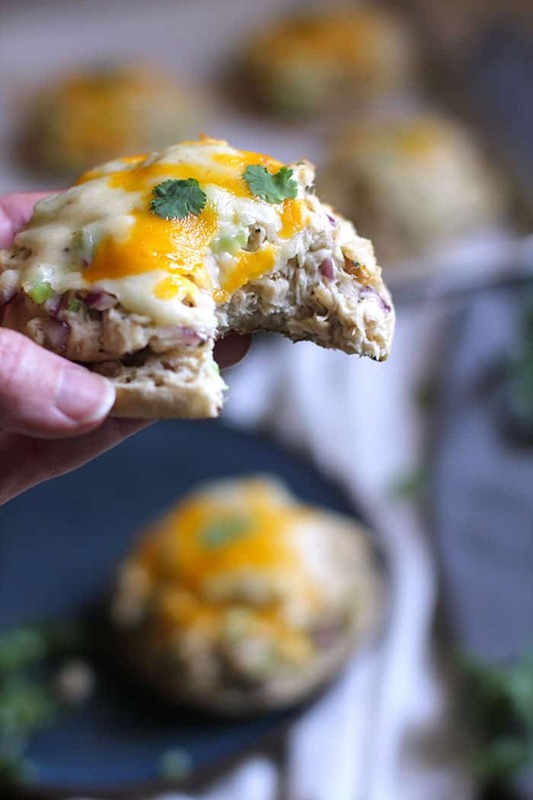 Top each half with a large scoop of tuna, dividing it evenly amount the ten halves. Top with cheese. Bake for 15 - 20 minutes, or until cheese is melted and muffins are slightly toasted. Garnish with cilantro.